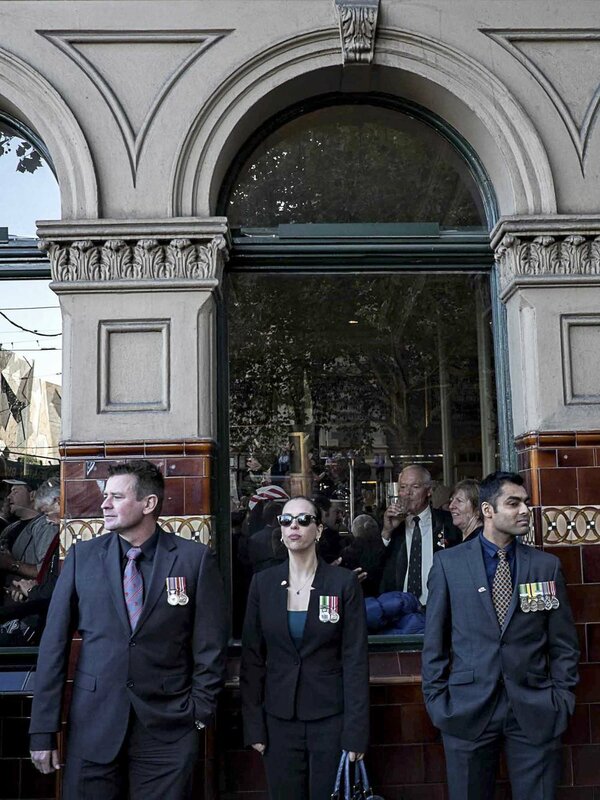 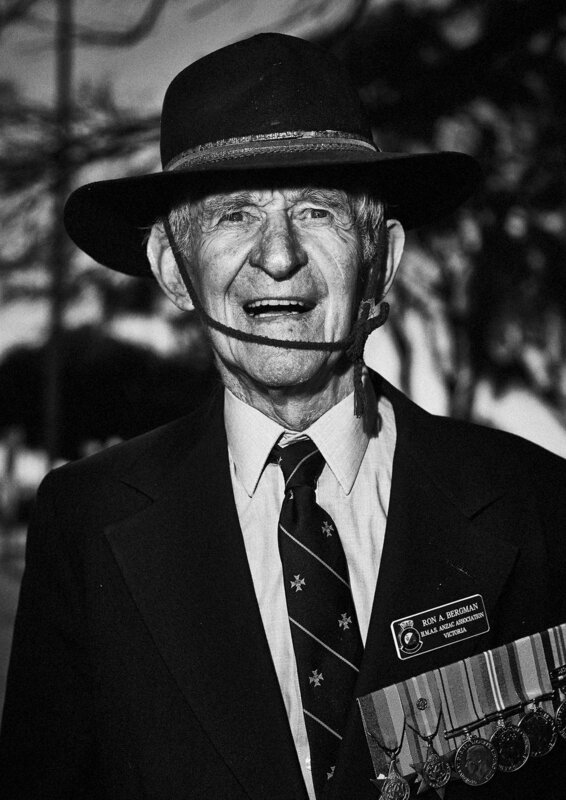 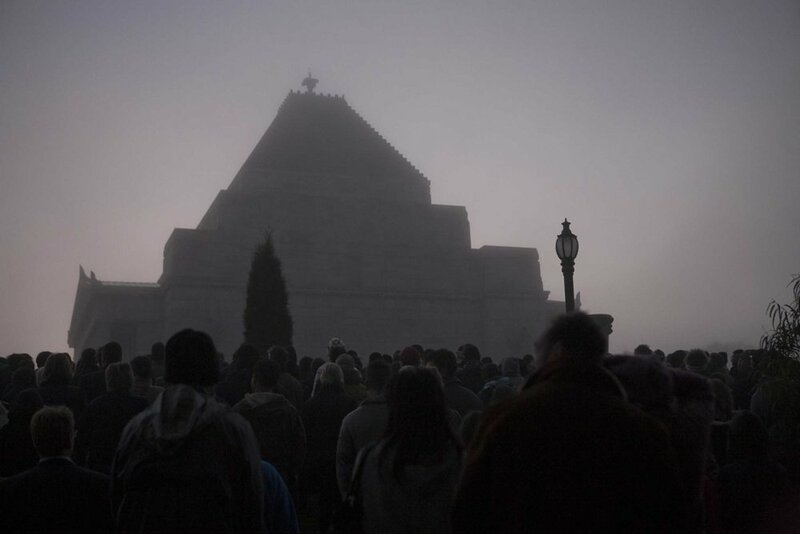 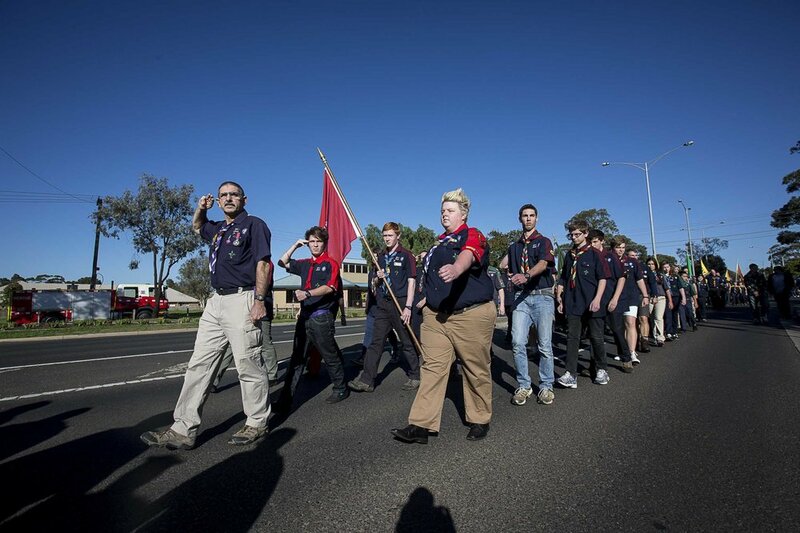 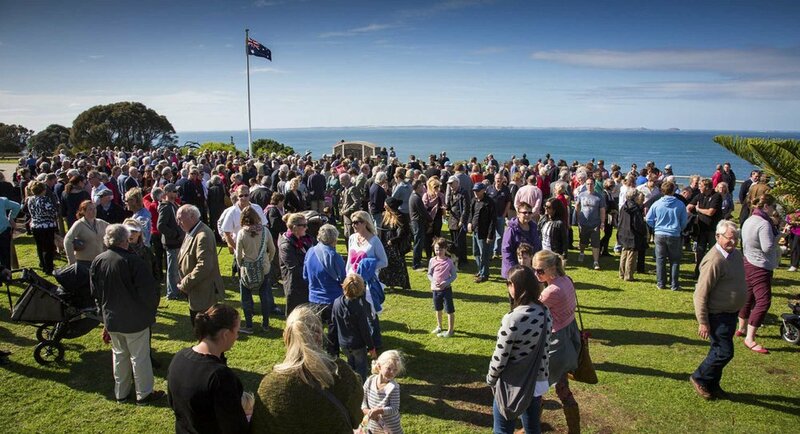 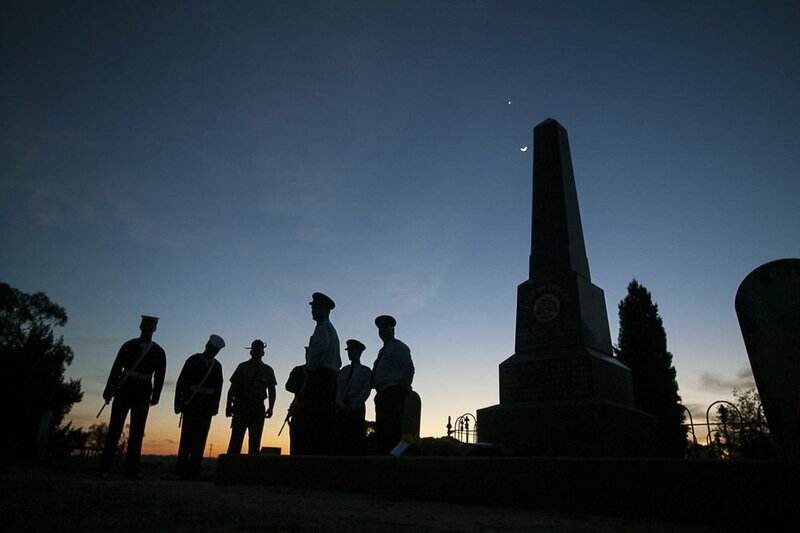 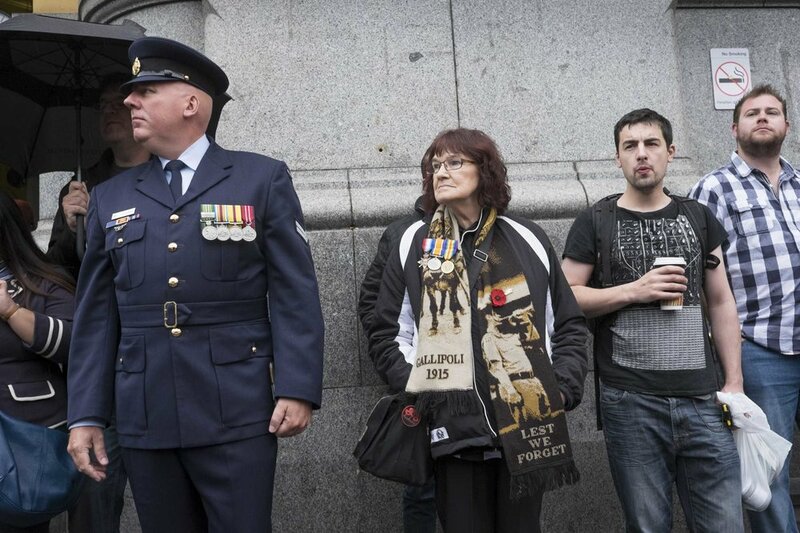 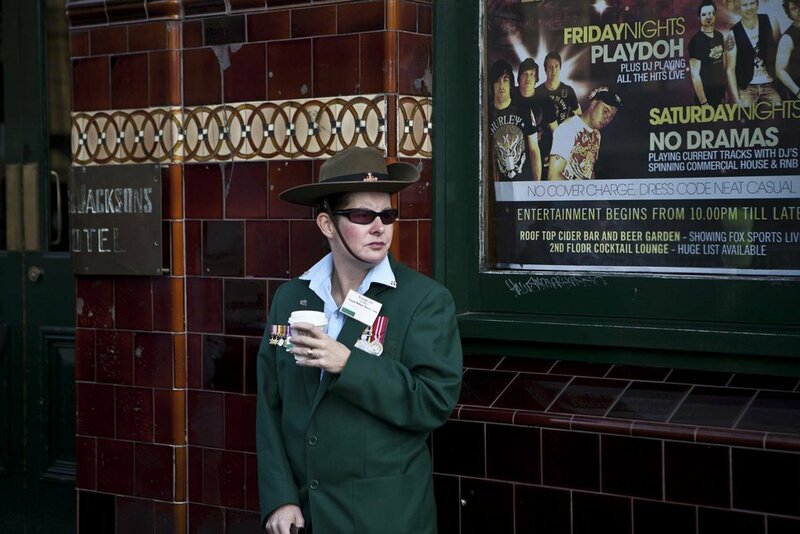 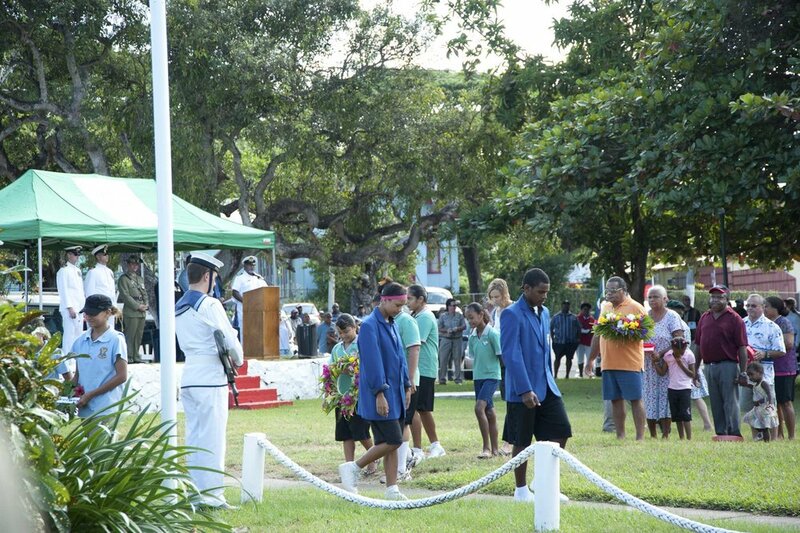 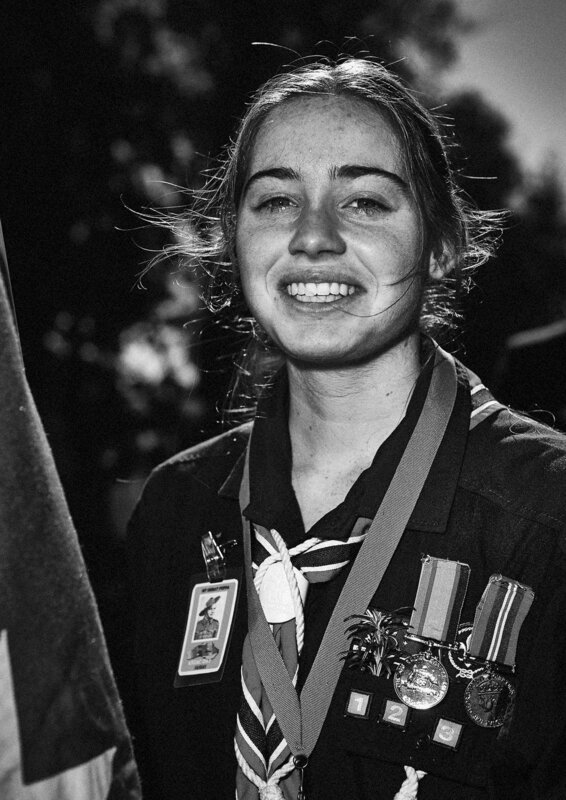 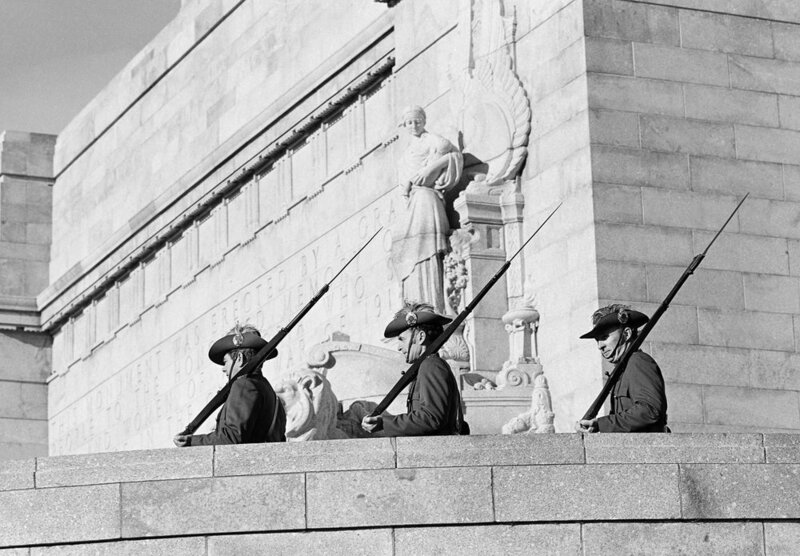 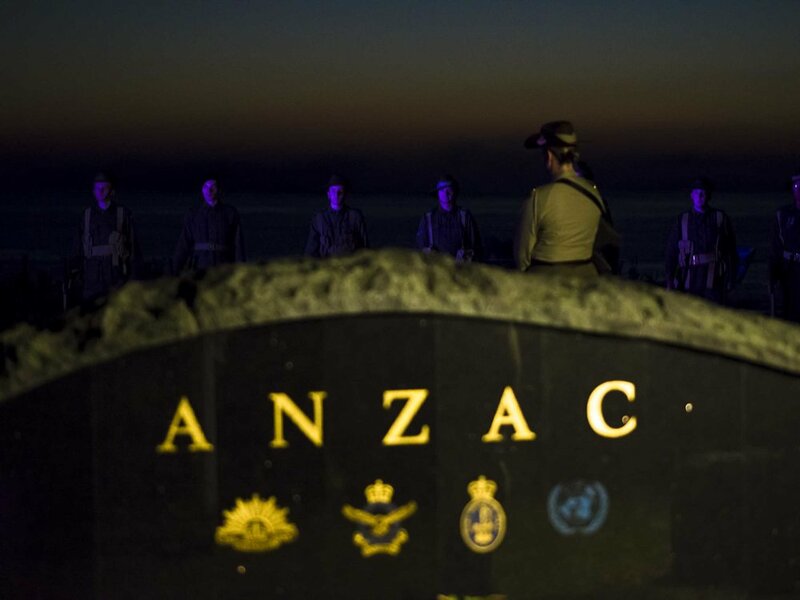 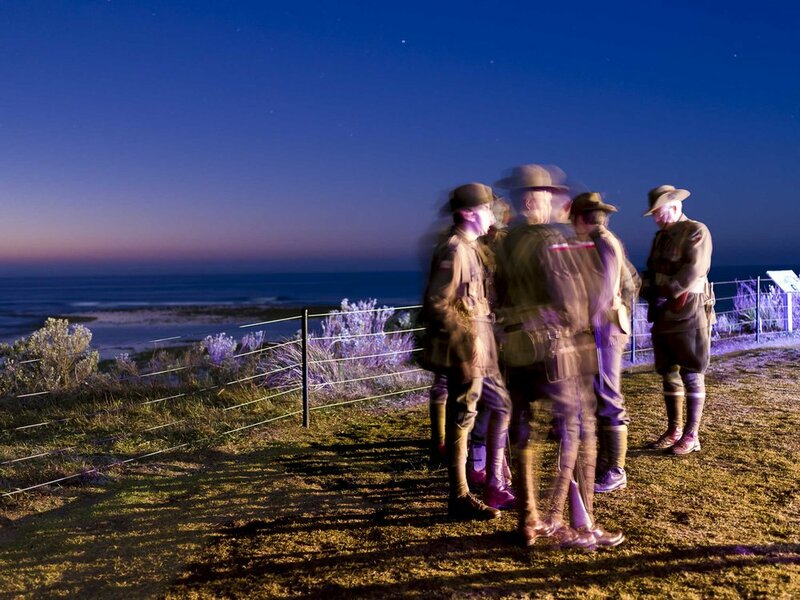 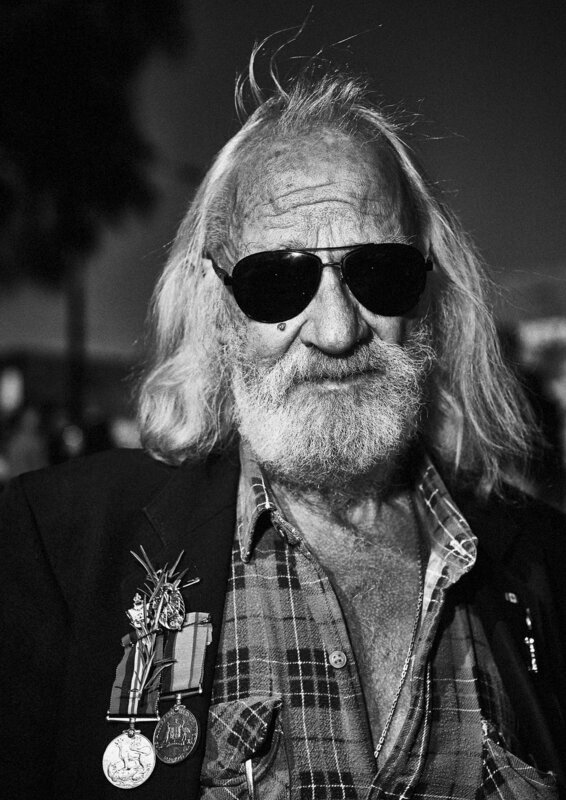 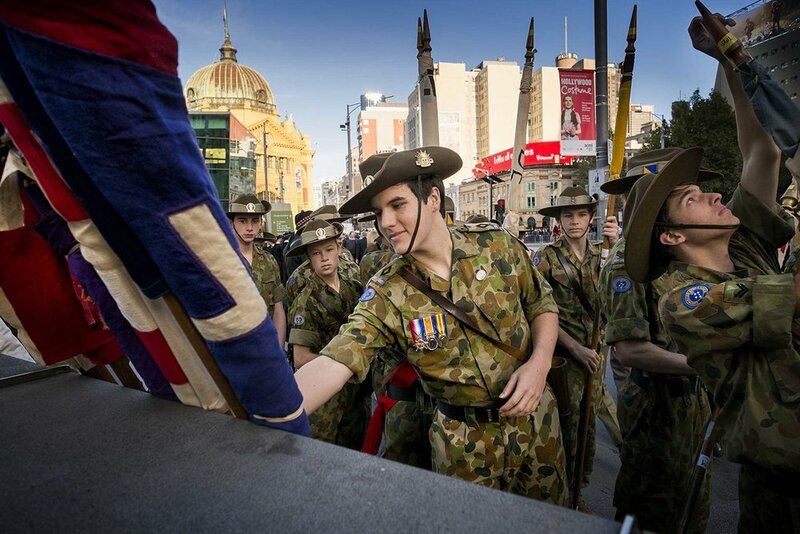 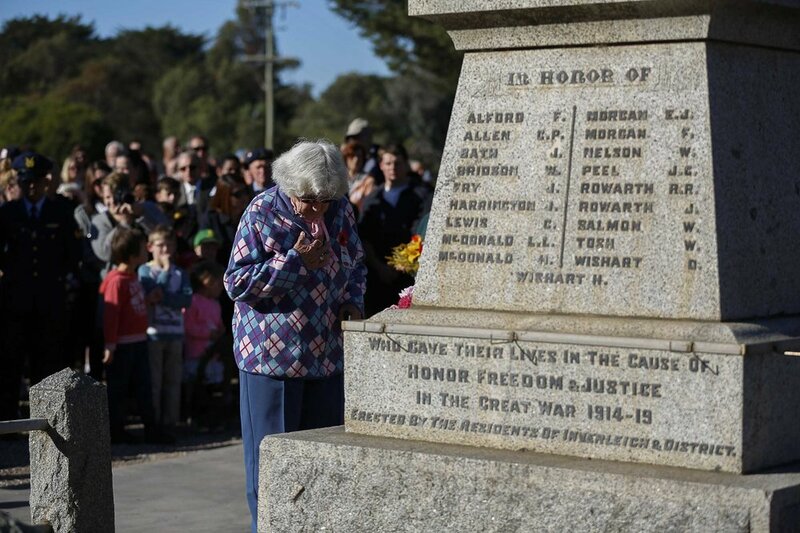 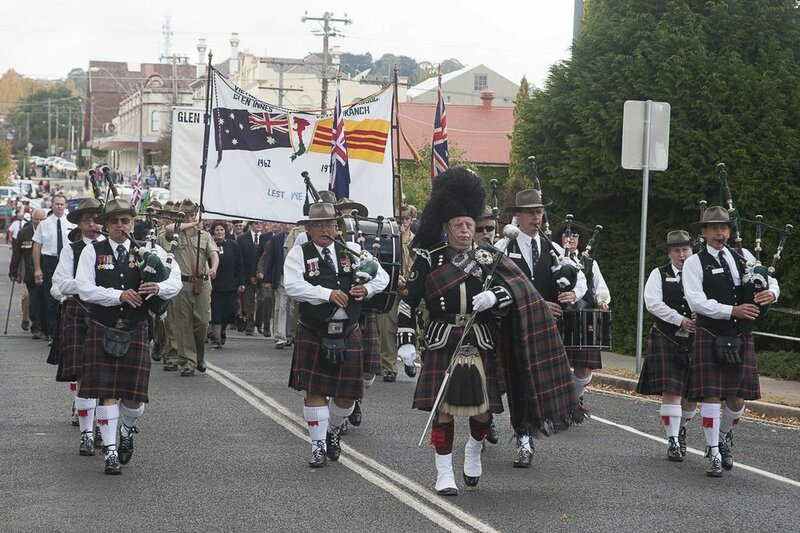 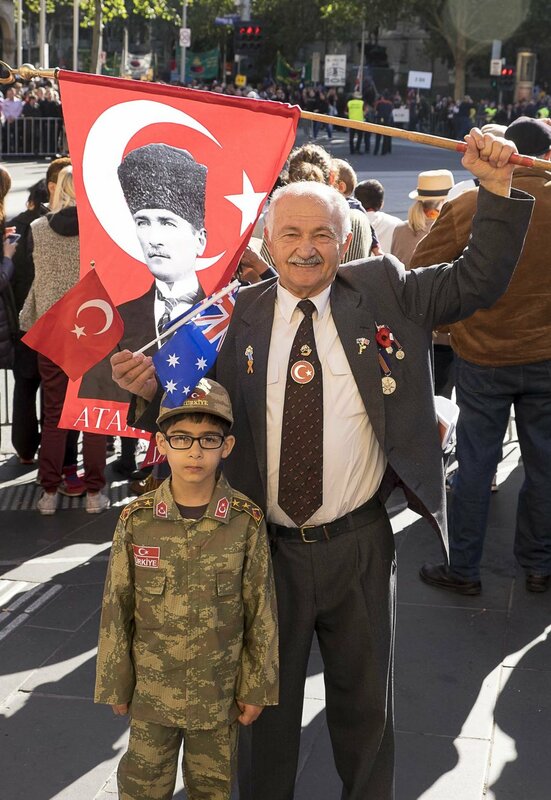 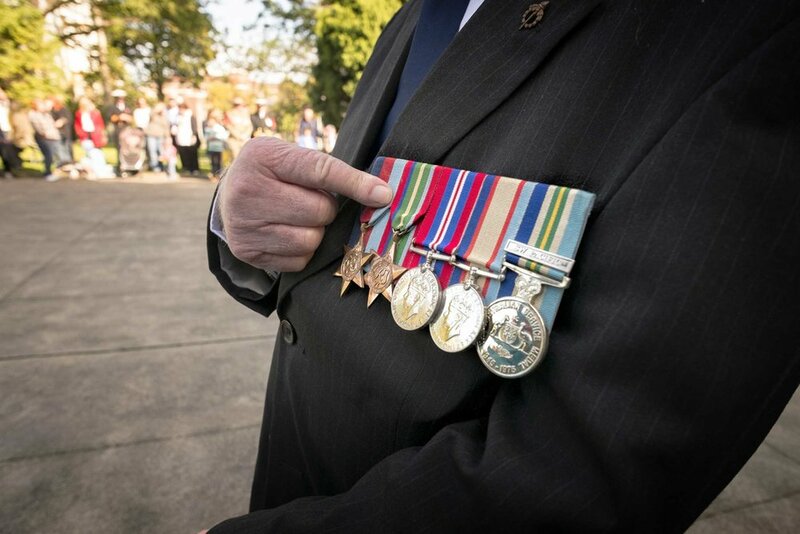 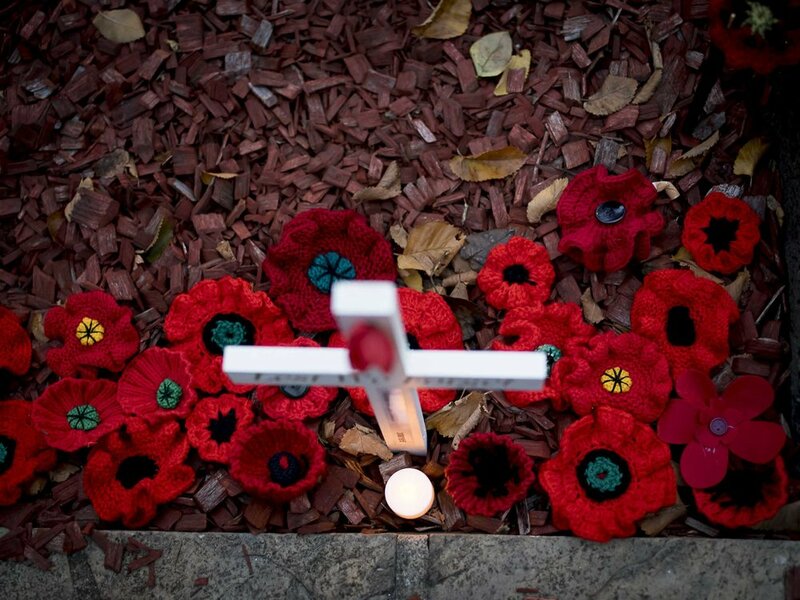 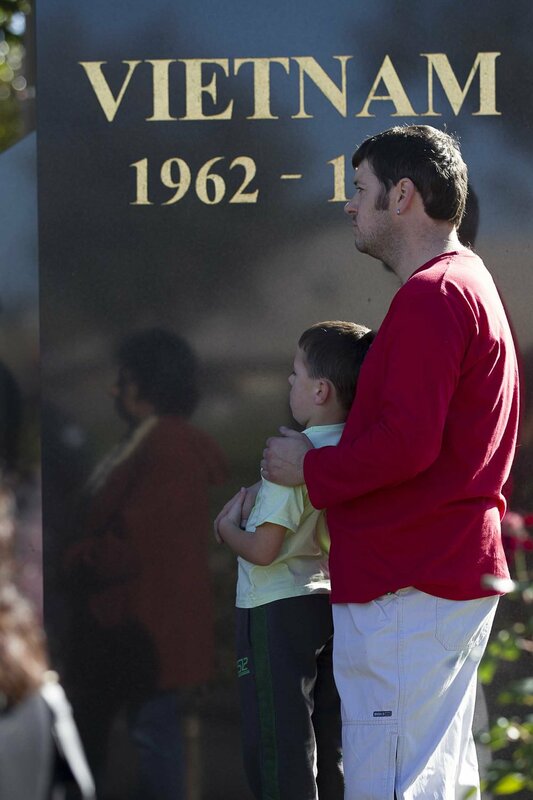 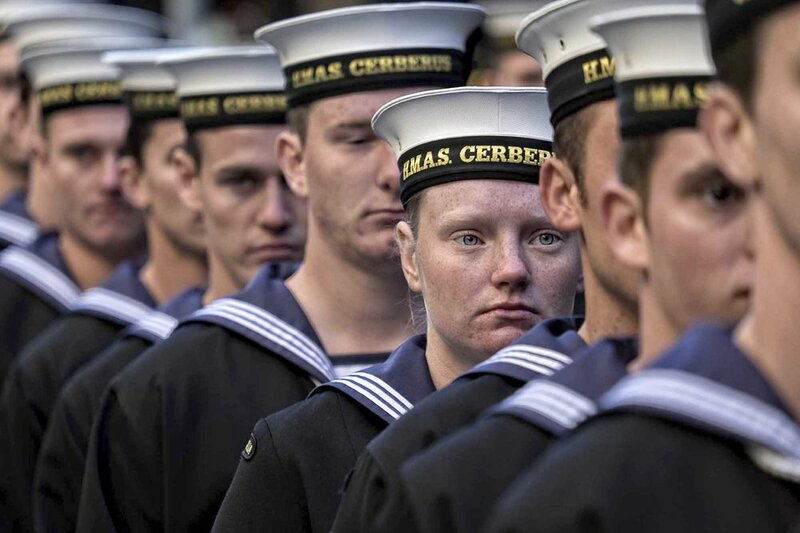 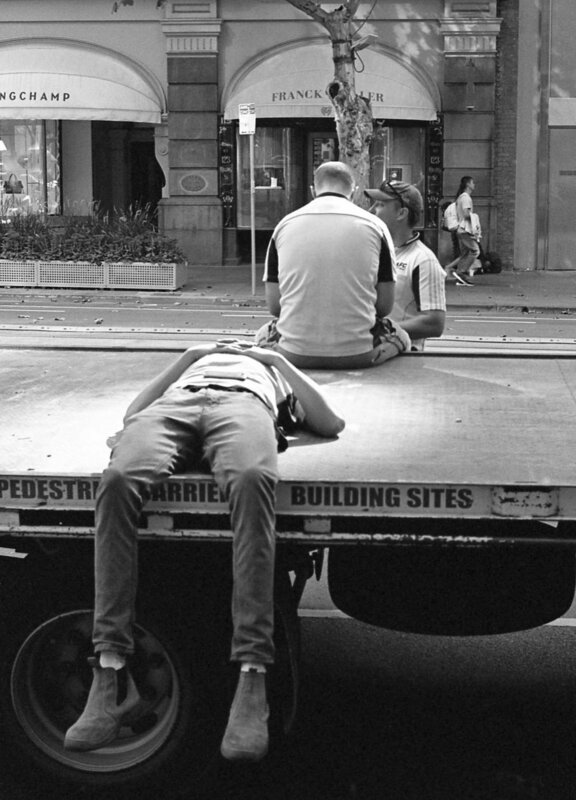 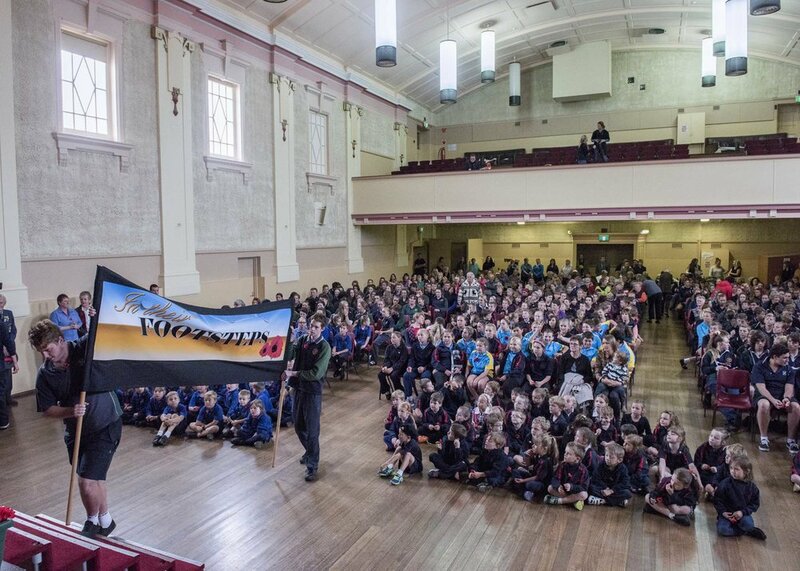 For several years, MAPgroup photographers have been documenting the rituals of Anzac Day across Australia. 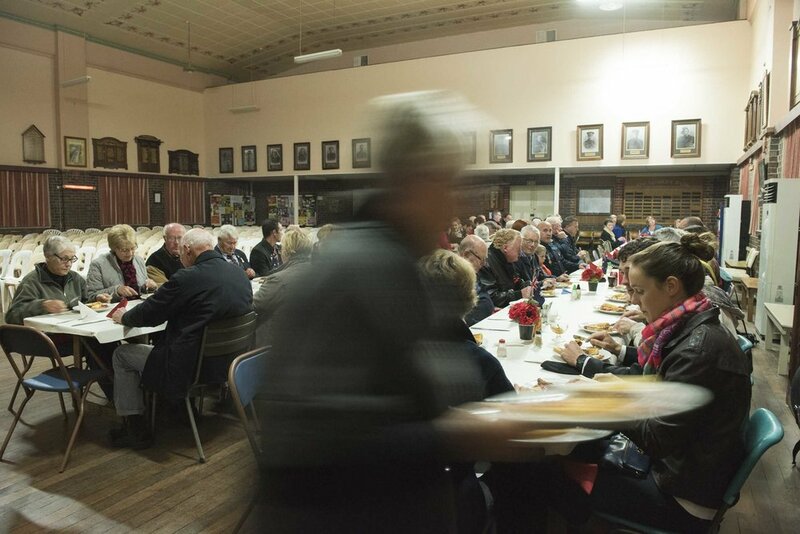 Some photographers even have photographs of this event that date back to the 1980s. 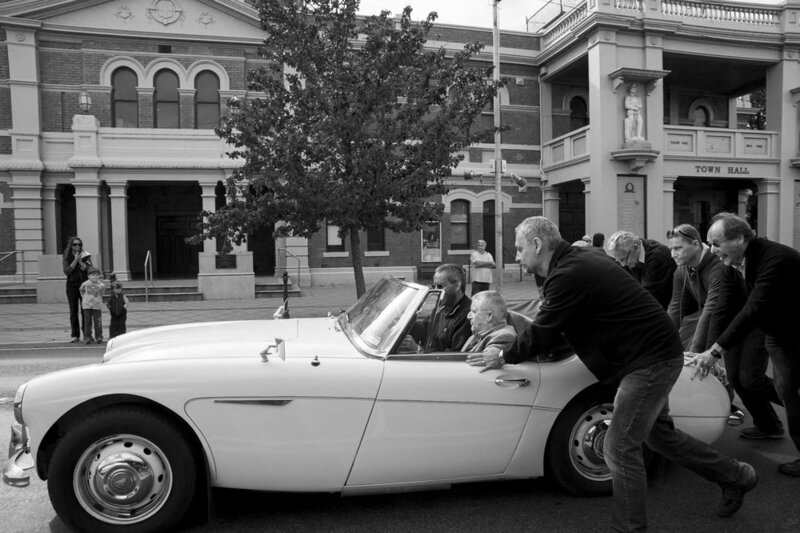 MAPgroup is currently considering the future direction of the project and possible outcomes. 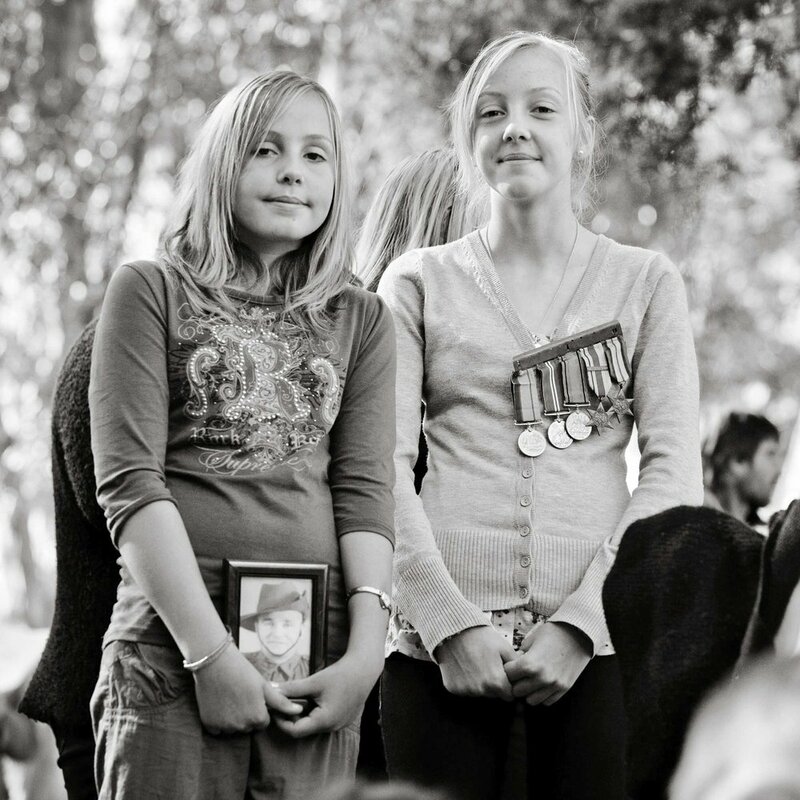 We welcome your enquiries or any support in exhibiting or publishing this extensive archive of photographs.